Our Mother of Confidence Fill out our OMC Survey Here! Our Mother of Confidence > News > Community > Fill out our OMC Survey Here! Let your voice be heard! Have a significant, positive impact on our parish! What do you think is working? What can we work on? Click on the blue Survey button. Print or download the survey. 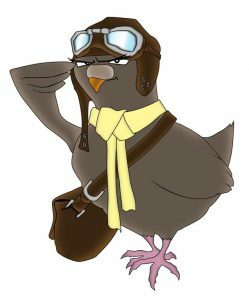 We cannot guarantee the effectiveness of the carrier pigeon. We highly recommend choosing another drop off method.